Nicely done, with a some what difficult combination of elements! You did a beautiful job on this – so light and ethereal. 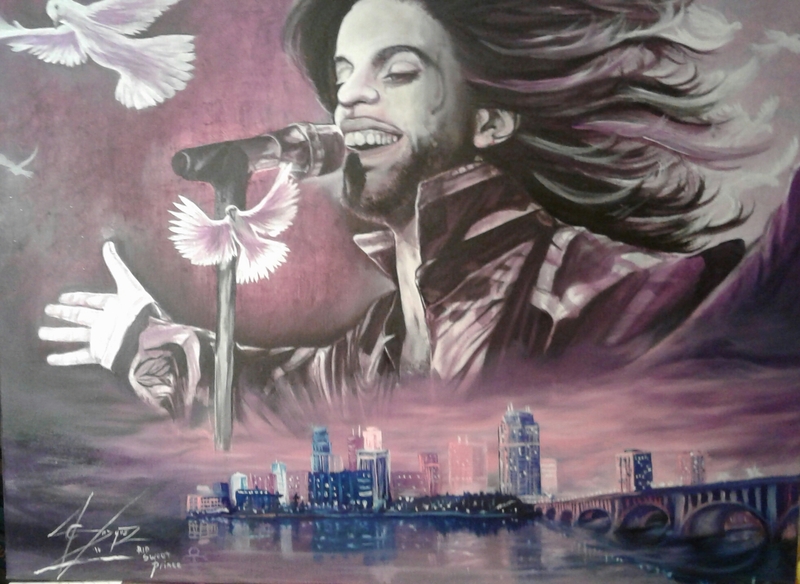 I am not a Prince fan but love this piece. 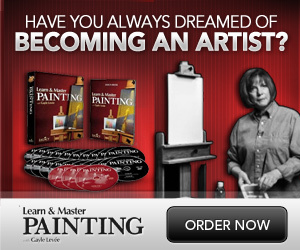 This painting pays a great homage to a true musical legend ….. Prince was one of the greatest musical artists of all time and will always be missed. Thank you all for the support. This piece was my only 4th oil painting ever.